What could be more patriotic than family fun, barbeques, and fireworks this July 4th? Perhaps only military service to our country. Through the efforts of the non-profit Military with PTSD and other veteran affiliated organizations, awareness is rising about the negative impact fireworks can have on those who experienced combat as part of their time in our armed forces. The explosion like sounds made by fireworks can trigger symptoms in those suffering with Post Traumatic Stress Disorder (PTSD). Mistaking the loud bang and flashes of light for bomb detonations or weapons fire, some veterans will involuntarily re-experience the life or death sensations of being in combat situations. According to the US Department of Veteran’s Affairs, 11-20% of military personnel who served in Iraq or Afghanistan are diagnosed with PTSD in a given year and up to 30% of those who served in the Vietnam War may develop PTSD in their lifetime. While PTSD does not only occur in military personnel, it is a significant risk factor for the development of this serious illness. Many veterans and their advocates are not asking that holiday fireworks displays be discontinued, but rather that they are limited to the pre-scheduled public events coordinated by local government or that those who will be launching private fireworks give their neighbors a courteous heads up in advance. 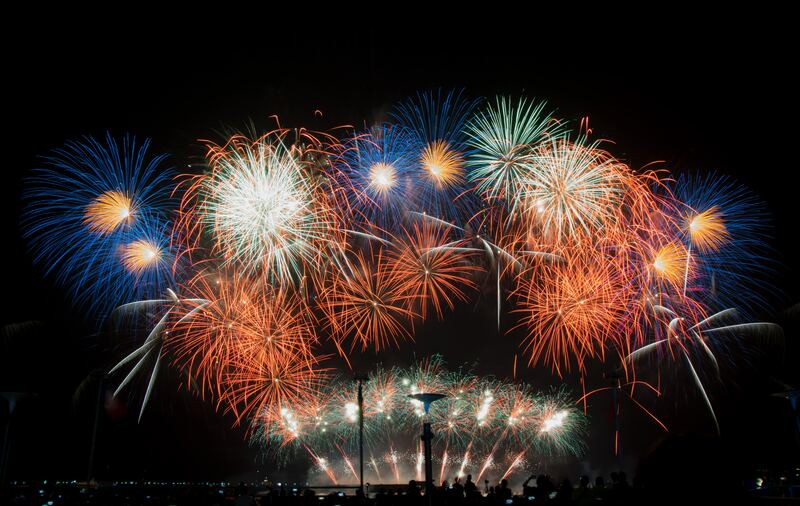 Providing notice lets the veteran and their family determine how to best limit their exposure and manage the challenging symptoms that may result from the sights and sounds of fireworks. As we celebrate this July 4th, let us consider incorporating a new way to practice patriotism by being mindful of the needs of those in our community who have served our country through military service.